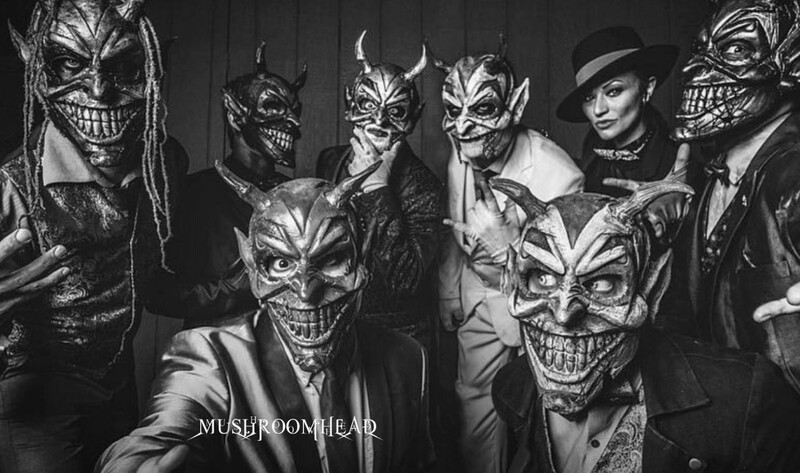 Mushroomhead have announced a UK tour. This summer the American alternative metallers, who last year released the Volume III DVD, will head to London, Leeds, Manchester, Southampton, Brighton and Exeter between July 15 and 21. Tickets go on sale at 10am on April 5. 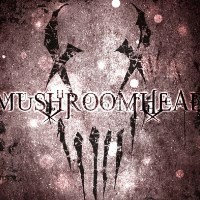 Click here to compare & buy Mushroomhead Tickets at Stereoboard.com. Mushroomhead and American Head Charge will hit the road together for a UK tour next spring. Industrial metal group Mushroomhead will be coming to the UK this November, along with G-punk pioneers Hed PE.